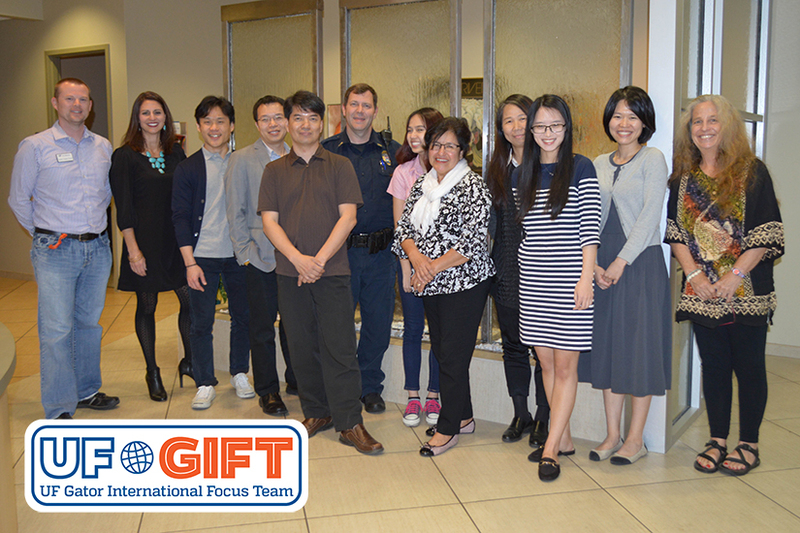 The UF Gator International Focus Team (UFGIFT) is a diverse team of campus service providers to help international Gators! We provide consultation, present workshops, identify needs and challenges particular to international students, ensure cross-departmental communication, champion initiatives, and support students in need. This link will take you to a page highlighting specific resources for international students at UF. The CWC and UFGIFT provides one-on-one and group outreach and consultation to faculty, staff, and student organizations that provide services focused on the success of international students.